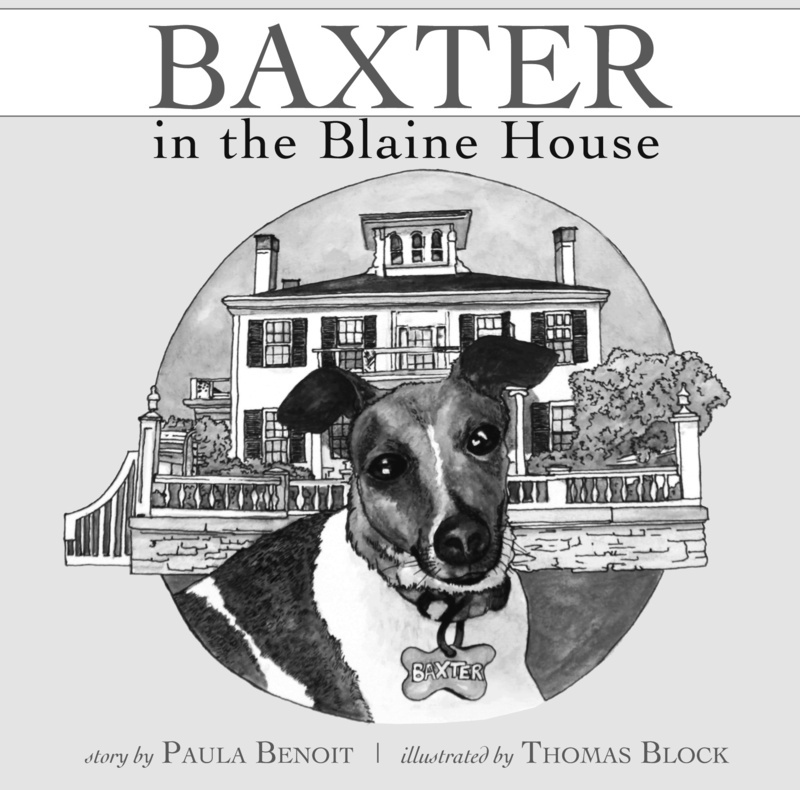 Author Paula Benoit and illustrator Thomas Block will launch their new children’s book, “Baxter in the Blaine House,” with a signing on Sunday at L.L. Bean. In “Baxter in the Blaine House,” Baxter the dog serves as tour guide of the mansion that’s been home to Maine governors and their families since 1920. Gov. Paul LePage and first lady Ann LePage are slated to make a guest appearance, though the governor’s schedule is subject to change or cancellation. HOW MUCH: Free. Benoit will donate proceeds from book sales to Friends of the Blaine House, a nonprofit organization that helps maintain and operate the Blaine House. INFO: (800) 559-0747, ext. 37222.